Fri., 12 Jul. - Thu., 18 Jul. Fri., 4 Oct. - Sun., 20 Oct. Tue., 9 Jul. - Fri., 12 Jul. Mon., 15 Jul. - Wed., 17 Jul. Fri., 4 Oct. - Thu., 17 Oct. Sun., 14 Jul. - Mon., 15 Jul. 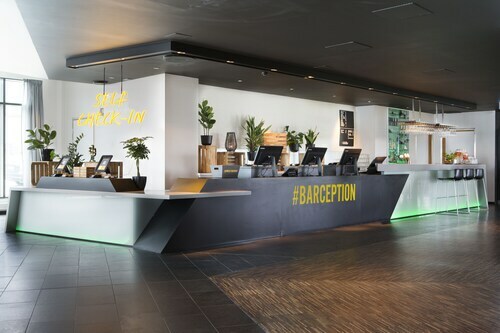 Situated in Gardermoen, this eco-friendly hotel is within 32 mi (52 km) of Norway Trade Fairs, Oslo Spektrum, and Grorud Church. Triaden Lorenskog Storsenter and Fetsund Lenser are also within 32 mi (52 km). Oslo Airport Gardermoen Station is 14 minutes by foot. Situated in Gardermoen, this eco-friendly hotel is within 25 mi (40 km) of Norway Trade Fairs, Grorud Church, and Triaden Lorenskog Storsenter. Oslo Spektrum and University of Oslo are also within 32 mi (52 km). Oslo Airport Gardermoen Station is 6 minutes by foot. 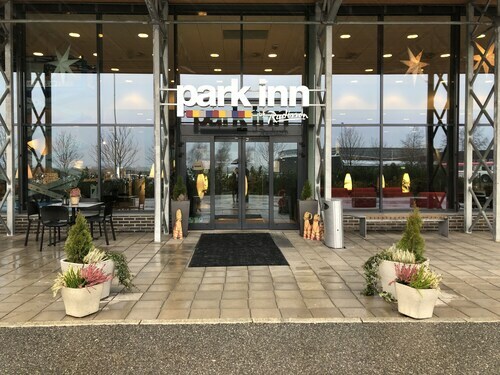 Situated near the airport, this hotel is within 25 mi (40 km) of Norway Trade Fairs, Hurdal Skisenter, and Grorud Church. Oslo Spektrum and Triaden Lorenskog Storsenter are also within 32 mi (52 km). 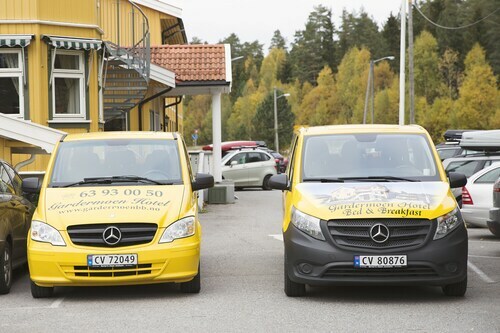 Situated close to the airport in Gardermoen, this hotel offers shuttle service every 20 minutes, from 4:18 AM until midnight, as well as free parking for the guests. Many local attractions are in the area. Situated near the airport, this hotel is within a 10-minute walk of Ullensaker Museum and Norwegian Armed Forces Aircraft Collection. SAS Museum and Ullensaker Golf Club are also within 6 mi (10 km). 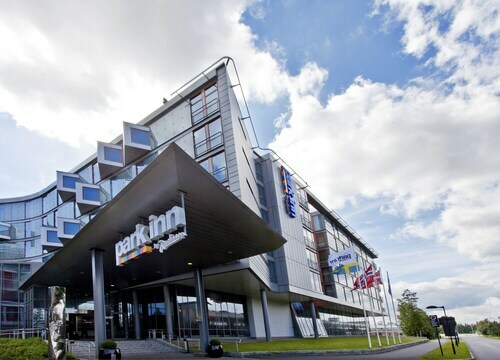 Situated near the airport, this hotel is within 25 mi (40 km) of Hurdal Skisenter, Norway Trade Fairs, and Gran Park. Grorud Church and Triaden Lorenskog Storsenter are also within 32 mi (52 km).